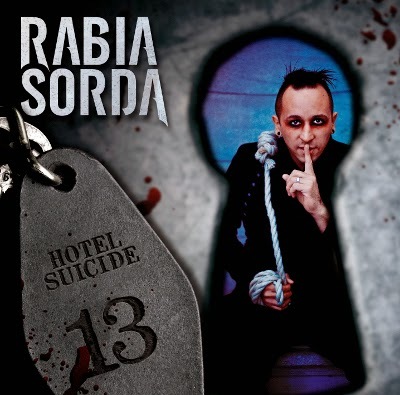 The latest outing of Hocico's Erik Aicrag under the Rabia Sorda moniker will be released via Out Of Line on 29th November 2013. The first pressing of the album will contain the exclusive bonus disc 'Room 13' featuring two unreleased songs, as well as remixes by OST+FRONT, Forgotten Sunrise and many more, plus six energetic live tracks, recorded in Leipzig. To pre-order the album please visit the Out Of Line webshop. For more information on the band, please visit their official website.